"Super Girl", "Alien Site", "Dual Origin of Earth and Alien". What experience will be brought when a realist story is given an extraterrestrial civilization? On April 3th, the boot ceremony of the modern sci-fi TV series Returning to Kunlun produced by Hangzhou Newtiming. Film and Television Investment Management Co., Ltd., Haining Yinrun Film Co., Ltd., Zhongsheng Chunqiu Film Culture (Beijing) Co., Ltd. and Lugang Culture Co., Ltd. was held in Beijing. The chairman Fang Jun president Chen Jie of Newtiming attended the event and lively celebrated the boot ceremony with Hai Yan, the playwright of Kunlungui, and the director Lvhao Jiji. This new TV series made by Hai Yan and his son created a sci-fi precedent, and, from the perspective of the universe, realised the mortal world. It revealed the truth of human nature with science fiction as the coat, used emotion as a clue to explore good and evil. The play has been carefully polished for three years before the famous director and actor Jiang Wen was attracted by the story of Returning to Kunlun, and was invited to join the creative team as the producer of the film. The lineup on the screen is already shocking enough, but the production team behind it should not be underestimated. Gao Yiguang, who had won the Hong Kong Film Awards for Best Art Design nomination, served as art director. 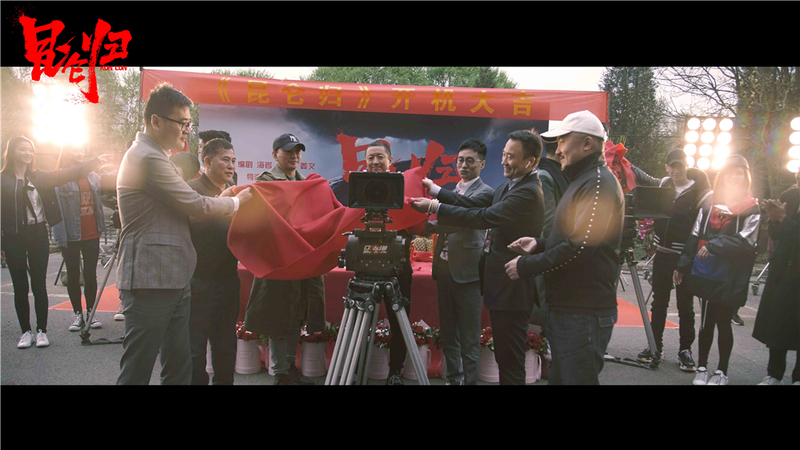 Photographing director is Yang Zhenyu, whose masterpieces include The Besieged City in October and The Peaceful Ship, and Luo Lixian served as the stunt man who was the first person in China's driving skills. The famous special effect producer Gu Pinghu served as the visual effect supervisor. His masterpieces include Thirteen Beauties in Jinling , Love of the Hawthorn Tree and Tangshan Earthquake. As a senior special prop expert, who had been the Monster Hunt, Journey to the Fall, and Mummy 3, Zhong Wei served as a special guide for the film. It not only has such a powerful creative team, and the crew is even better. Lvhao Jiji said: "Since we have done this job and accepted this show, your anxiety or any resistance will only be bad for the show. So, we must treat it with the best and most positive attitude, because people must be in the best condition and in the best mood when the things expressed are most contagious. 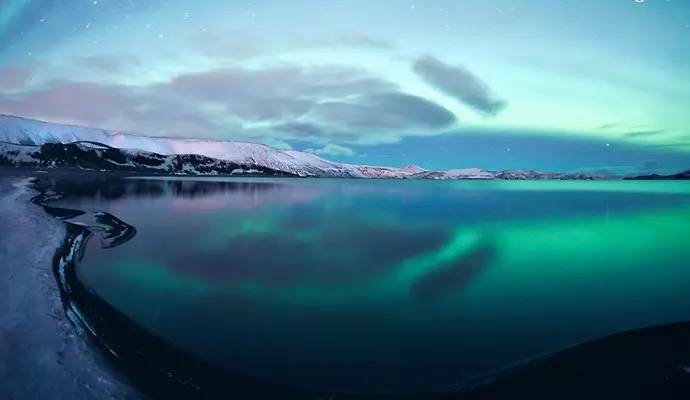 "For the purpose of creating vivid pictures, the crew created a visual impact and spread across the two continents of Europe and Asia. In addition, the perfect-pursuing film crew also arranged a full range of special training including more than ten items such as horse riding, driving, free fighting and stunt driving. Clothing, make-up, and props can also be described as "crazy". Nearly a year's apparel design and global delivery, as well as props design and vehicle modification in the past six months, it strives to make every detail the ultimate enjoyment of the audience during watching the TV series. Two years of hard work, with great concentration, the Kunlun meeting, legend return. 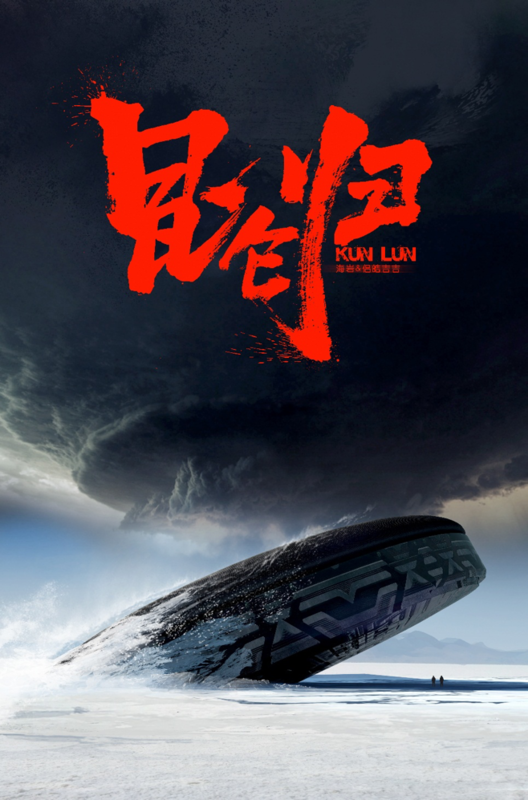 For the author, I believe that Returning to Kunlun can lead the latest sense of the story structure in a brand-new way, open a new era of science fiction, and share the most romantic youth epic.